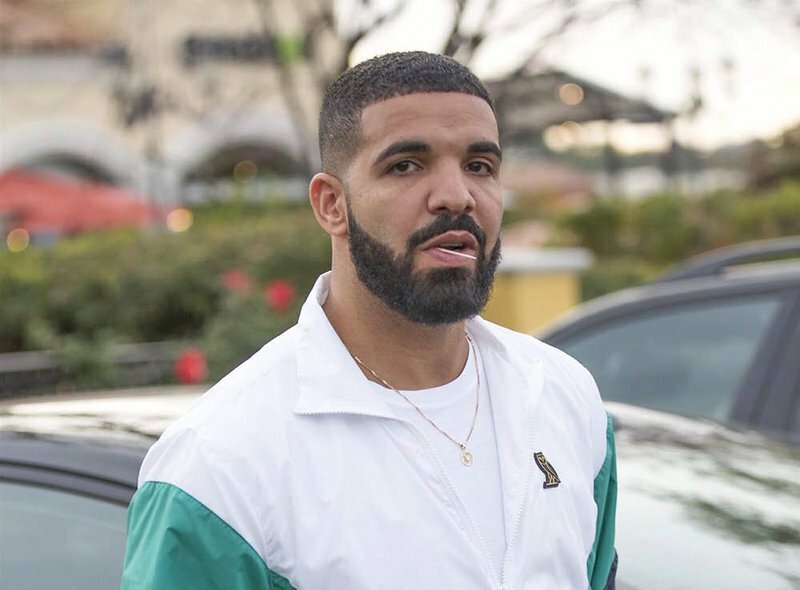 It looks like the reports of Drake leaving Jordan Brand for adidas is becoming reality, as he was spotted in Calabasas, California wearing a pair of adidas Ultra Boost sneakers. Suited up in an OVO tracksuit while rocking a the “Triple White” adidas Ultra Boost. Next to him is OVO’s Preme, who was spotted in the “Cream White” adidas Yeezy Boost 350 V2. So it appears the squad is down with the move. An official announcement has yet to happen, but it’s only a matter of days before Drake takes it to social media to claim his love for the Three Stripes.